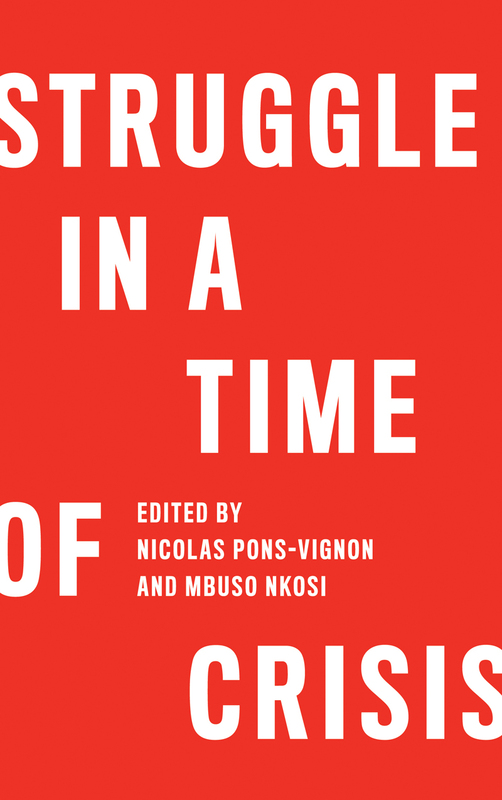 Struggle in a Time of Crisis brings together essays by an array of distinguished global contributors who are devoted to working with labor movements and their allies around the world to stimulate debate about the challenges facing labor groups and activists amid increasing globalization. Arguing that labor is a crucial social force in this time of economic disparity, the essays in this volume look specifically at such examples as the Indonesian sportswear industry, Chinese construction companies in Africa, mining in South Africa, job quality in Europe, and the role of international aid. It is a wide-ranging look at the current state of the labor crisis around the world. Özlem Onaran: Planet Earth is Wage-led! Carol Jess: The Hobbit: An unexpected outcome? Lisa Carstensen & Siobhan McGrath: The national pact to eradicate slave labour in Brazil: A useful tool for unions?